After decades of military dictatorship, the country formerly known as Burma is experiencing a new dawn. Join us as we recount the history and explore the culture of Myanmar. While humans lived in Myanmar thousands of years ago, it wasn’t until the 2nd century BCE that organized city-states began to emerge. For nearly a millennia, Pyu city-states dominated the central part of the country with other powers coming to fruition around the 9th century CE. One of these, located at the settlement of Bagan (formerly Pagan), grew in stature until it assimilated its neighbors around the mid 11th century. Under Anawrahta and his dynasty, the Pagan Kingdom grew to rival the legendary Khmer Empire for prominence in Southeast Asia. This period also saw the spread of Buddhism throughout the Empire, a legacy that remains in place today. Unfortunately for the Pagan’s, Mongol invasions in the 13th century collapsed the Empire – with two competing, though lesser rivals taking its place in later years. It wasn’t until the 16th century when Myanmar was unified once more, this time under the Taungoo. Conquering much of Southeast Asia, the Empire was able to fend off threats from the Portuguese among others. Despite this, the size of the Empire grew unwieldy (plus was under constant threat from China) and eventually crumbled. Despite a resurgent Empire in the early 1800’s under King Bodawpaya, the end of the century saw Myanmar under the sway of a foreign ruler. In response to the growth of French Indochina, the British annexed Burma in order to increase their colonial power in the region. Initially under the purview of British India (with significant interest from the East India Company as well as discontent amongst the populace), Burma became a separately administered colony in 1937. World War II proved devastating for Burma. Japanese troops advanced to Rangoon as British rule collapsed. In retaliation, allied (mainly British and American) troops fought deep behind enemy lines throughout the country. Japanese rule wasn’t ended until 1945, by which time the land had been deeply harmed. Post-war uncertainty remained when political infighting and assassinations fostered chaos in Myanmar. Myanmar became an independent republic in 1948. However, this victory was short-lived as a military coup in 1962 toppled the electoral system and democratically elected government. The coup ushered in nearly five decades of military rule. Despite protests and elections (held in 1990), the junta continued to rule the country unilaterally. The latter years of the dictatorship were also characterized by religious civil war (namely between Muslims and Christians). In addition, ethnic Chinese rebels clashed with the military government as recently as 2015. Similarly, widespread human rights violations have been reported against detractors and different groups within Myanmar at the hands of the regime. 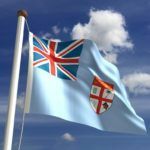 After widespread international pressure and domestic movements, a transition towards a more open and free government is underway. Though progress is hard to quantify, a new parliament was convened in February of last year after general elections were held. While many prevailing issues remain, de facto leader Aung San Suu Kyi looks to bring Myanmar into a new era. Buddhist and Bamar culture are the two primary influences when it comes to the Myanma way of life. Buddhism came to the country centuries ago while Bamar culture is predominantly based on cultures of neighbouring countries. Many traditional villages remain, however Western culture has seen a rise in Myanmar largely due to the years of British rule. Burmese food is known for its use of many fish products, with seafood commonplace along the coast. 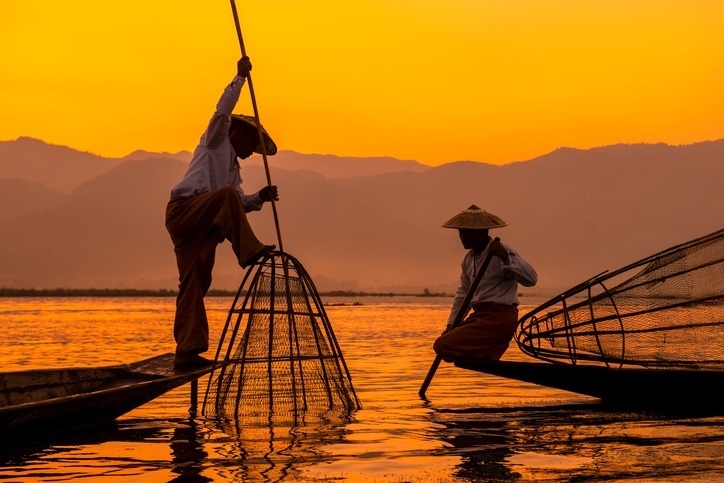 In addition to this, Burmese cuisine uses freshwater fish as well as local produce, wheat, rice, and more. 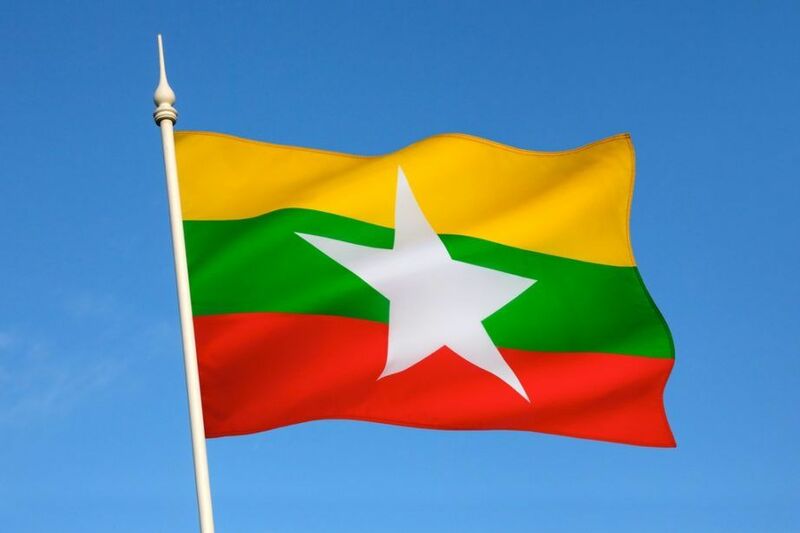 The flag of Myanmar is relatively new, having been adopted in 2010. It consists of three horizontal stripes (yellow, green, red) and white star in the middle. 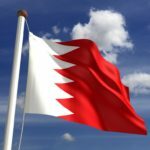 Yellow represents solidarity, green denotes peace and greenery, red represents courage, and the star stands for the union of the country. Many martial arts are popular throughout Myanmar; with Lethwei, Bando, Banshay, and Pongyi thaing the national sports alongside chinlone (or caneball). Soccer is also popular throughout cities and villages alike. Myanmar is located in Southeast Asia and features a long coastline with the Bay of Bengal and Andaman Sea. There are three main river systems in the country, while fertile plains and large mountain ranges lie between and around them. 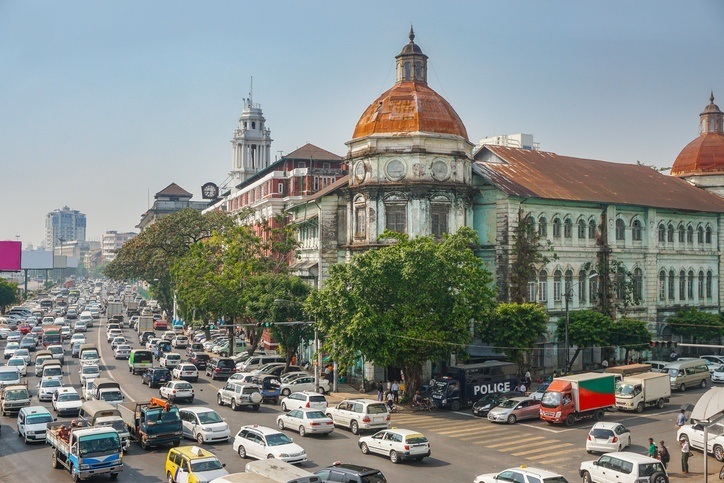 Yangon (also known as Rangoon) is the largest city and most important commercial centre in Myanmar. While not the capital any longer, a population of over 7 million ensures that it’s the beating heart of the country. The new capital is Naypyidaw, a planned city that was largely finished in 2012. Though the transition away from military rule is no easy matter, Myanmar looks to tackle the remaining issues head on in the spirit of freedom and democracy. 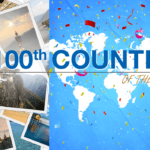 The whole world is at your fingertips with Continental’s Countries! 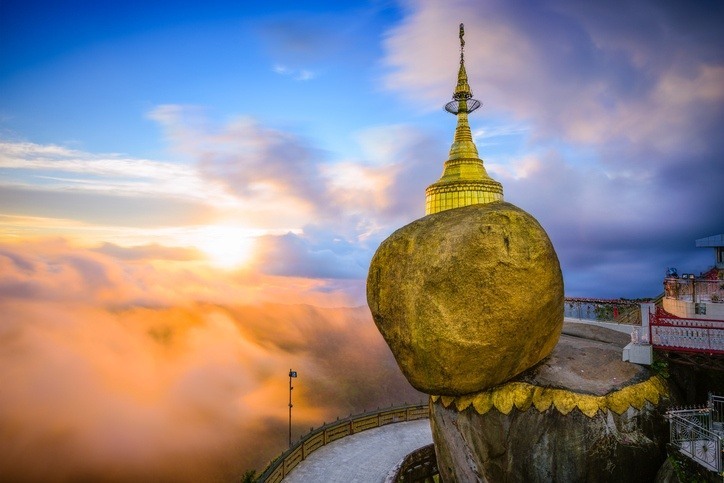 Discover the best destinations in Myanmar with our Travel Guide and its currency with our Spotlight.